Here at PSN Private Hire Airport Transfers, we are quality drivers who offer transport services such as airport transfers, private hire, cruise transfers, seaport transfers, corporate travel, executive travel, courier services and transportation services to clients throughout Peterborough and Cambridgeshire. 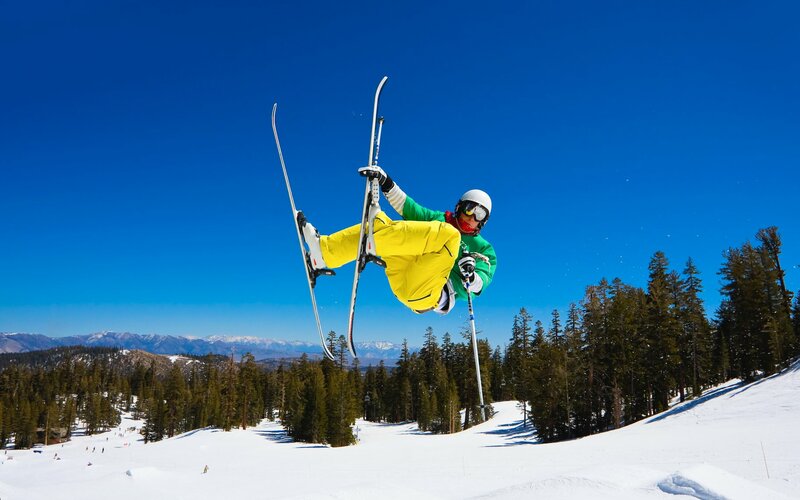 If you would like to find additional information on the transfer services that we offer, be sure to get in touch with our experienced team today. We’d love to hear from you and assist you in any way we possibly can. - Extremely Reliable: Our team of drivers are extremely reliable when it comes to providing our private hire taxi services. We pride ourselves on driving our clients to their destination safely, securely and on time. 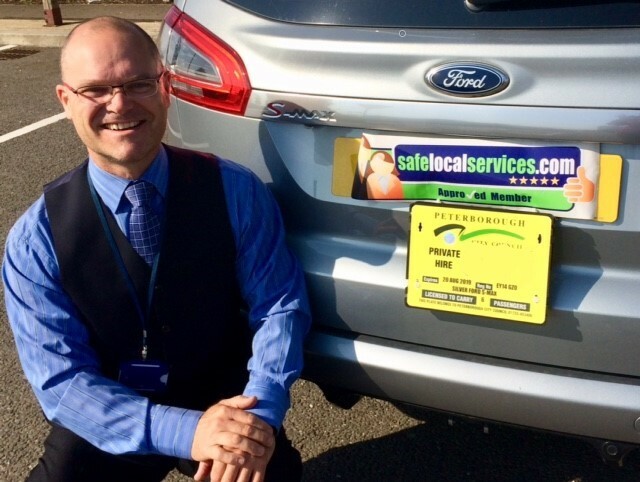 - Highly Experienced: Our network has been operating as private hire taxi drivers in Peterborough for many years now, and we provide a professional, quality, safe and caring service and strive to be the best possible network of drivers in Cambridgeshire. - Our Passion: We inject our passion into every single one of our private hire taxi services and strive to provide nothing less than the very best customer service alongside them. - Professional Team: Being professional at all times is something that we believe in, and our team are professional at all times when providing private hire taxi services in and around Peterborough. - Competitive Prices: We’re proud to say that we offer competitive prices for all of the transfer services that we provide throughout Peterborough and Cambridgeshire. 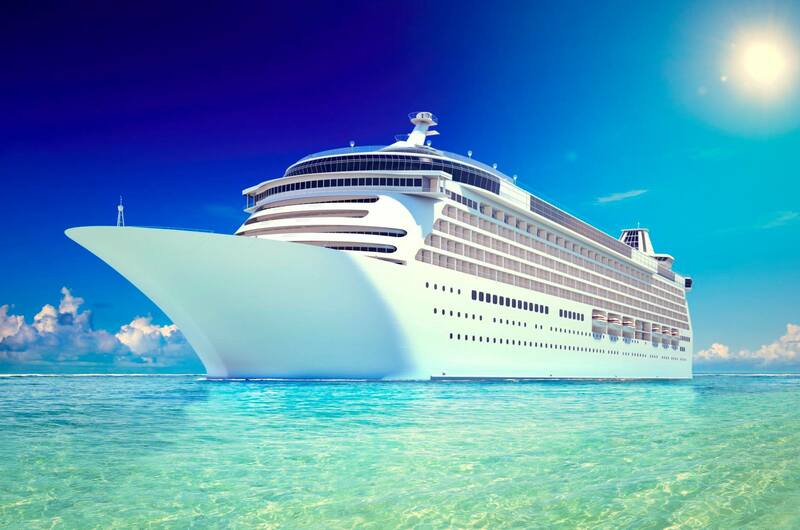 If you would like to find more reasons as to why you should choose us when you require airport transfers, private hire, cruise transfers, seaport transfers, corporate travel, executive travel, courier services and taxi services in Peterborough, be sure to get in touch with our experienced team today. 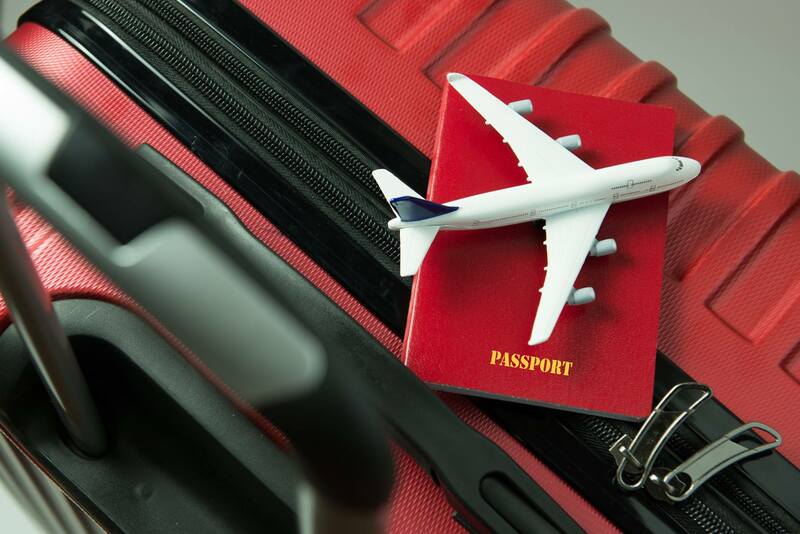 We offer airport transfers to clients from our base in Peterborough, Cambridgeshire; providing a meet-and-greet service on landing and a door-to-door service, we’ve got you covered regardless of the airport you’re travelling to or from. A professional 24-hour private hire service with true customer service at its heart, we aim to be here for you whenever you require. Driving you, with Care. 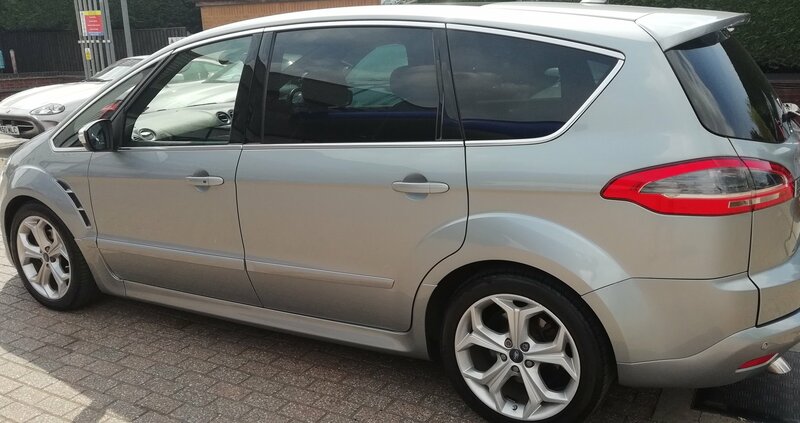 As private hire taxi drivers in Peterborough, we also offer seaport transfers to Peterborough-based clients and customers around Cambridgeshire. Transporting you to and from any seaport within the UK, we will get you there at the time you require; Driving you, with Care. 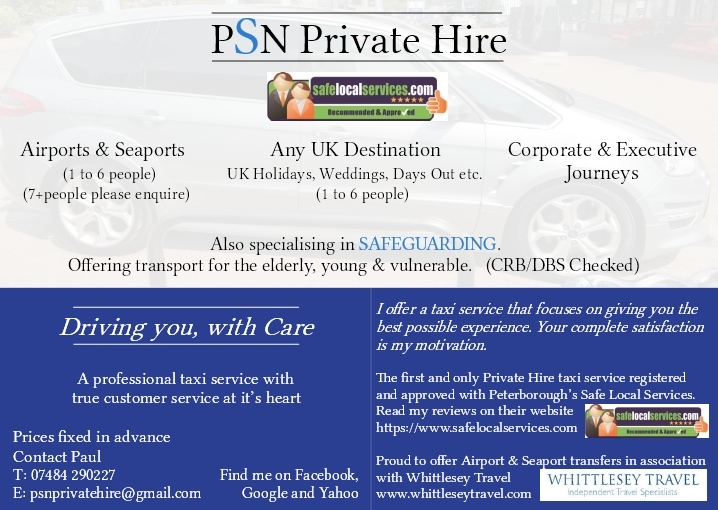 If you’re based in Peterborough or the surrounding areas of Cambridgeshire and you require additional information on the private hire taxi services that we offer as transfer specialists, such as airport transfers, private hire, cruise transfers, seaport transfers, corporate travel, executive travel, courier services and transportation services, please don’t hesitate to get in touch with our experienced team today. We’re always here to take your call, deal with any enquiries and answer any questions that you may have regarding the transport services that we provide as professional private hire taxi drivers in Peterborough. 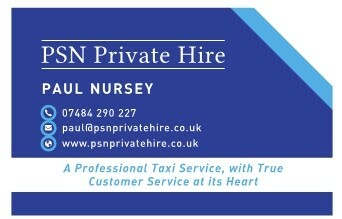 Such a fantastic service from Paul, a prompt pick up from for our journey to the airport, a comfortable, relaxing ride. Couldn’t asked for any more. A great start to our holiday! Paul arranged for another driver to pick us up from the airport again, a prompt pick up, no waiting around. Would certainly be using Paul again! Thank you Paul! My family & I , have used Paul on a number of times over the past months & will continue to contact him as required , in order to have a clear start to our various trips to the airport or other events , which happen ! He is exceptionally polite & very well mannered. He was more than happy to help at short notice and was very professional at all times. I would have no hesitation in using Paul again or recommending him to any of my friends.